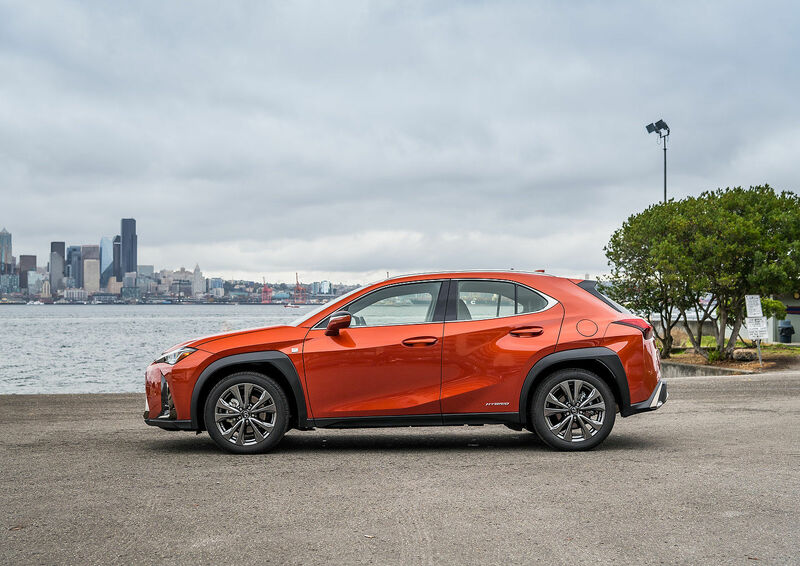 The 2019 Lexus UX is the latest Lexus luxury sport utility vehicle to arrive on the market and it’s quickly making a name for itself. The UX aims to take everything we know and love about Lexus and apply it to a smaller format aimed at providing owners with urban agility and versatility. The Lexus UX may be small, but it’s everything you expect from a Lexus vehicle and then some. It puts efficient power to the road, has an impressive level of comfort and refinement, and it won’t let you down with its remarkable reliability and durability. 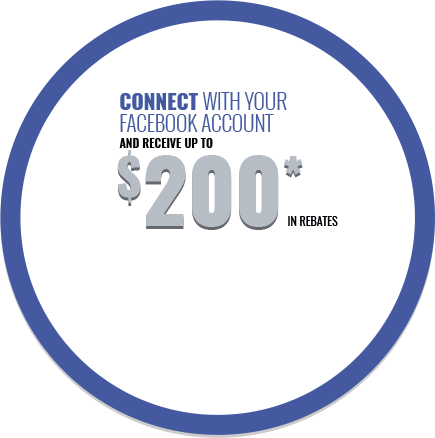 It’s also very fuel-efficient, more so than you would expect from a luxury sport utility vehicle. 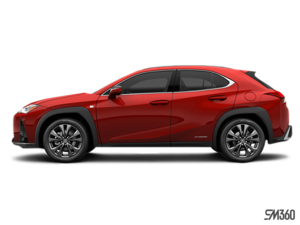 The 2019 Lexus UX is offered in two versions with the first being the Lexus UX 200. It’s 2.0-liter four-cylinder engine delivers 168 horsepower and 151 pound-feet of torque through a continuously variable automatic transmission. The idea behind this engine is to put the focus on usable urban power while also making the UX one of the most fuel-efficient luxury sport utility vehicles you can buy. Knowing that city driving doesn’t require outrageous amounts of power, Lexus engineers have equipped the UX with an engine that provides ample low-end power and torque for confident accelerations in the city, but also a fuel consumption rating of less than 8.0 liters per 100 kilometers. The other available option in the 2019 Lexus UX lineup is the Lexus UX 250h hybrid. As the only hybrid in this segment, the new 2019 Lexus UX takes the same 2.0-liter engine which has been tuned to run on the Atkinson Cycle and paired with two electric motors and a 24 kWh battery. This model not only provides more power (175 horsepower), it also features all-wheel drive. That said, it remains fuel-efficient with an average fuel economy rating of just 6.1 liters per 100 kilometers. 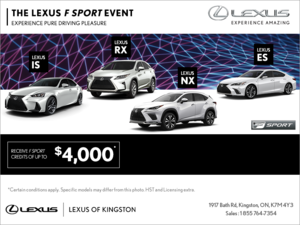 Contact us today at Lexus of Kingston to learn more about the 2019 Lexus UX.